You asked and we listened! All you busy choir bees who needed a little extra time to get organised for the festival weekend now have until midnight on Sunday April 14th to book the best value ticket giving you access to everything for the weekend. Weekender Ticket prices go up to €75 excluding fees on Monday 15th! There’s still plenty of places to stay in and around festival central in Dublin 1. We’ve priced a selection here to help give you a headstart including twin and triple rooms just off O’Connell Street for €50 per person per night and hostels from €45 per person per night. Tickets to our big gig on Saturday night at St. Francis Xavier’s Church, Gardiner St, Dublin 1 are now on sale. 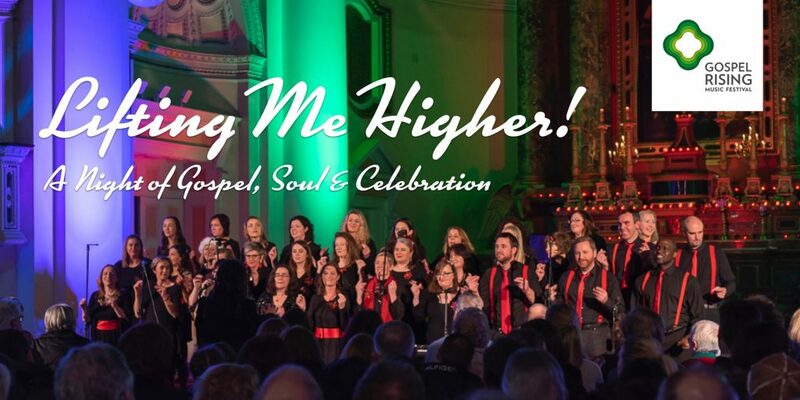 The line-up so far includes SUSO Gospel Choir, Bray Gospel Choir and locals Gardiner Street Gospel Choir with more to be announced in the coming weeks. Entry to this gig is included in your Weekender Ticket. The purchase a tickets just for the gig, they are priced at €17.50/€14 and are available on our tickets page. Can’t make it to the whole weekend of activities? No worries! 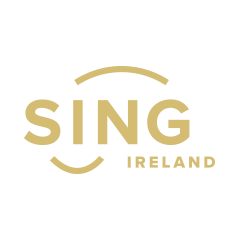 Tickets to individual choral workshops will go on sale from Monday April 15th priced at €25 excluding booking fees. Spaces are limited so book as early as you can, available on our tickets page.